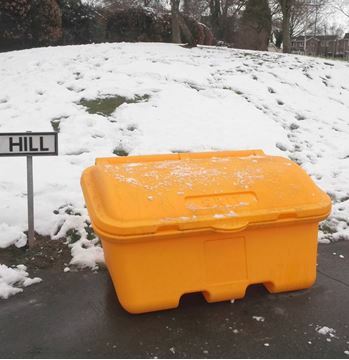 Grit bins are an essential in the winter months. They store a large amount of salt and grit to keep the roads and pathways clear of ice and snow, helping to prevent slips and hazards. 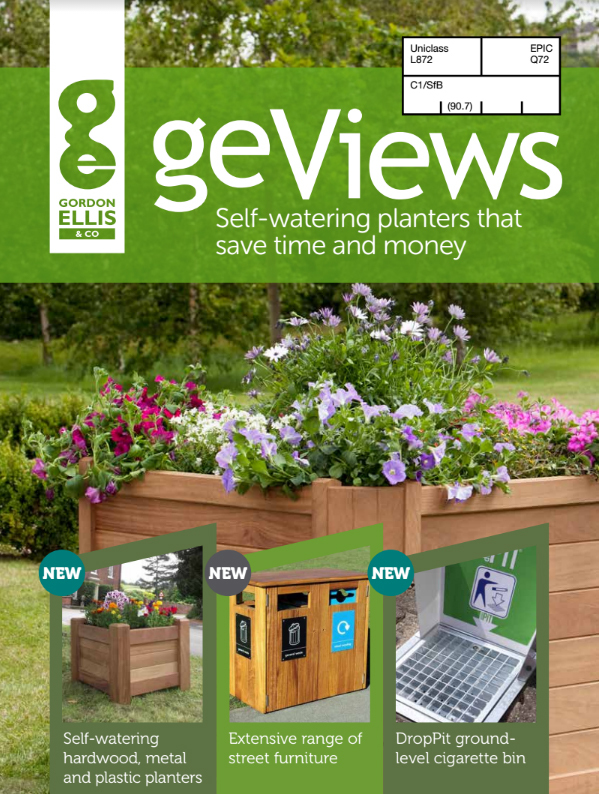 Our geViews grit bin has been built to resist whatever the elements throw at it. 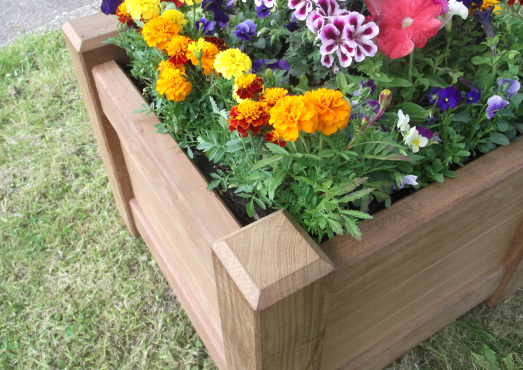 We can make bespoke grit bins, moulded in the colour of your choice and with space for your logo or an advert. A stackable grit bin with sloping lid to collect less water.